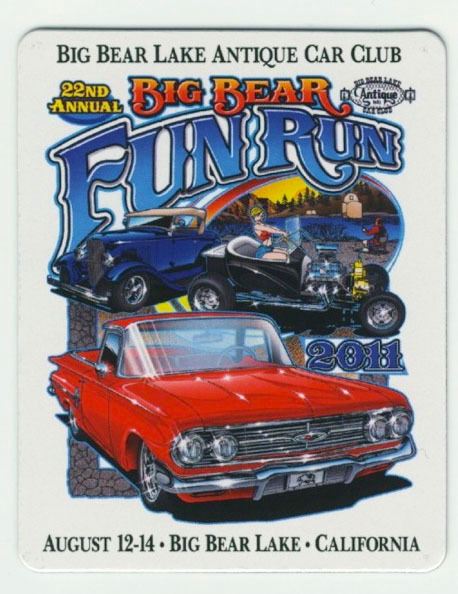 The 2018 Fun Run was our 22nd annual show. This video has no music. Please use your own! Please check us out at our YouTube Channel.